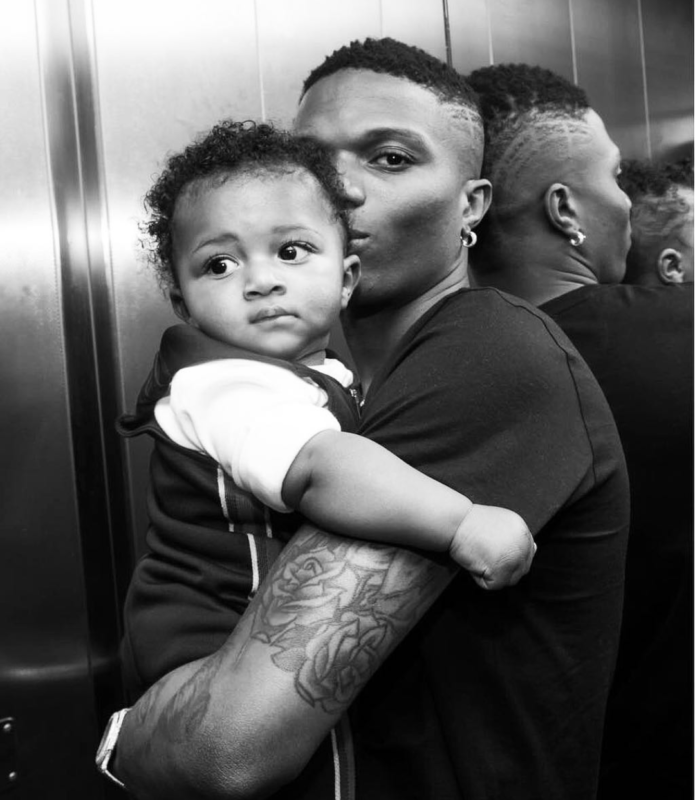 Wizkid Gifts His Third Son Zion A Diamond Encrusted Necklace – Starboy Wizzy is definitely gunning for daddy of the year from the way he treats his third son Zion. 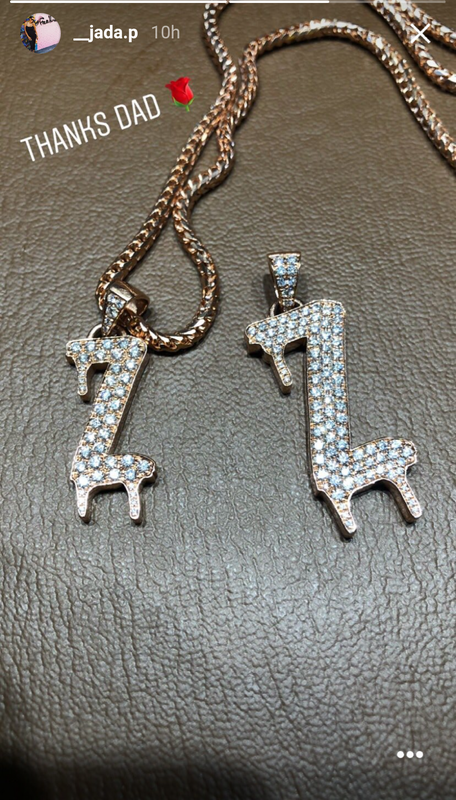 The baby daddy decided to give his young son a test of ice as he got him a customized diamond encrusted neck piece with the letter ‘Z’. 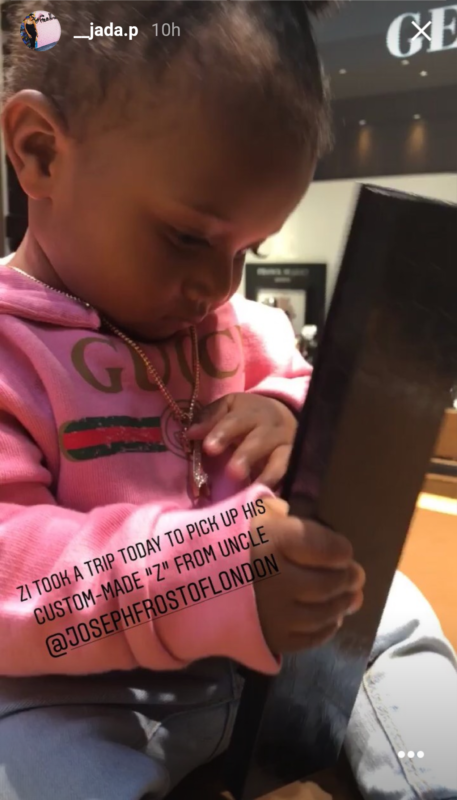 Jada P and mother to Zion share some photos of the gift on Instagram. Her son was pictured wearing his neck piece already.